This little puzzle was much easier than the eagle puzzle. 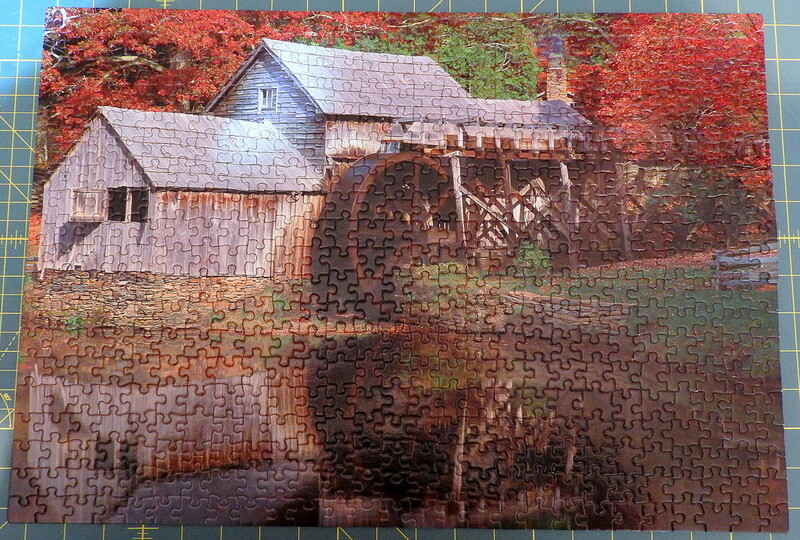 Great puzzle - lots of hours and fun?! ?